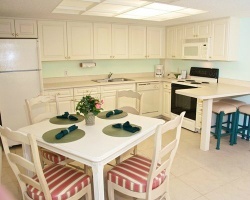 *Smuggler's Cove* is located in the Bradenton Beach area and makes for a great vacation getaway! Whether you're in the mood for one of Florida's famous attractions, golfing, dining, or just want to relax, your home away from home is never far away! 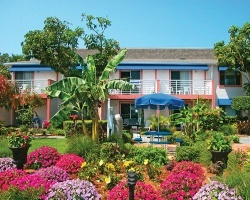 The resort offers a swimming pool and is near restaurants and shops in the Bradenton Beach area for your entertainment. 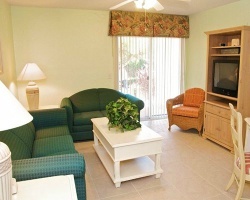 Make Smuggler's Cove Resort your Florida island retreat! Suite has view of the Intracoastal Waterway! Yearly in September week 39! Buyer may receive a title fee credit; inquire for details! Rare resale - week 20 every year on Bradenton Beach! Price is negotiable. Driving distance from Disney as well as several white sandy beaches! Very safe family-friendly locations! Buyer may receive a title fee credit! Central location with easy access to just about everything for great vacations every year! Buyer May Receive A Title Fee Credit, Inquire For Details! Owner also has AD # 1909475 for week 18! Purchase option by both weeks for $15,000.00. All reasonable offers may be considered!